Stockholm-listed LeoVegas AB has made preparations to enter Spanish online gambling market in the first quarter of 2019. 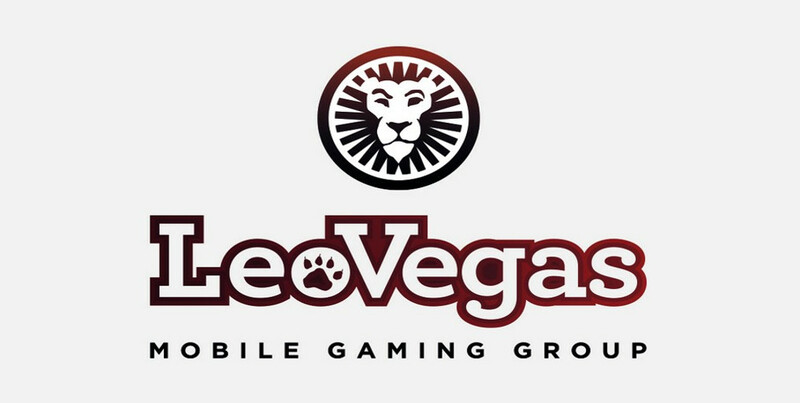 LeoVegas governance has announced the company has filed documents for a Spanish DGOJ license for online sports betting and casino services. Gustaf Hagman, LeoVegas AB Group CEO, detailed Spanish market entry as a key directive for 2019. The Spanish online market is estimated to be worth approximately €1billion in 2019 according to H2 Gambling Capital. Currently, 11% of all gaming in the country is online while the overall casino sector has shown significant growth in comparison to 2017. The most recent figures show the casino segment grew 30% year-on-year in the third quarter of 2018. Just in comparison, the Swedish online gambling accounts for 52% of the entire Swedish gambling market, which is worth €1.4 billion. LeoVegas has been recently granted a license in Sweden where it will be operating from the 1 January 2019. The company also holds licenses in Malta, UK, Denmark and Ireland. The company’s devotion to parallel licensing processes shows their ability to work and deliver high quality in all of its work. Expanding into regulated markets is one of the steps in LeoVegas’ strategy to achieve the financial targets of at least €600 million in revenue and €100 in EBIDTA for 2020. “Through our technology and experience, we can effectively adapt our business to regulated markets regardless of language and regulations. Therefore, we expect to launch in Spain already in the first quarter of 2019.” Hagman added. Spain has been a locally regulated market since 2012 and is currently the fastest growing market in Europe. LeoVegas sees Spanish market as the entrance point for other countries in which Spanish is spoken.